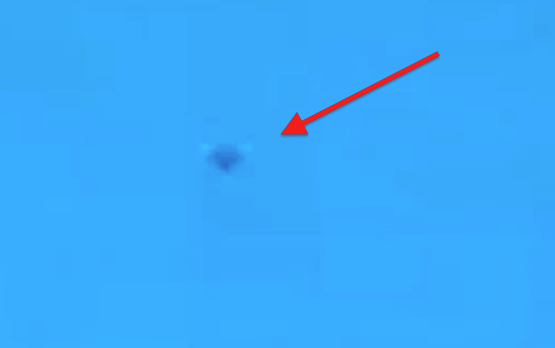 UFO SIGHTINGS DAILY: Diamond Orb Over France On Jan 2012, Day Time Video. Diamond Orb Over France On Jan 2012, Day Time Video. Interesting photos are examined close up of a strange diamond like orb with wings. This photo lacks the HD quality a lot of todays cameras have yet its still a very good photo. Why would UFOs fly over france? The culture has preserved so much of their past that it makes France like a museum of the past mixed with the present.